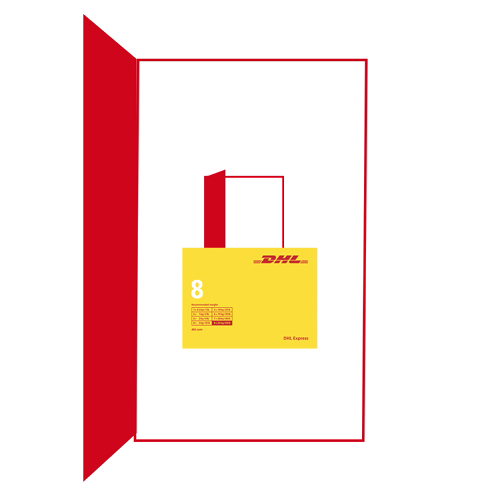 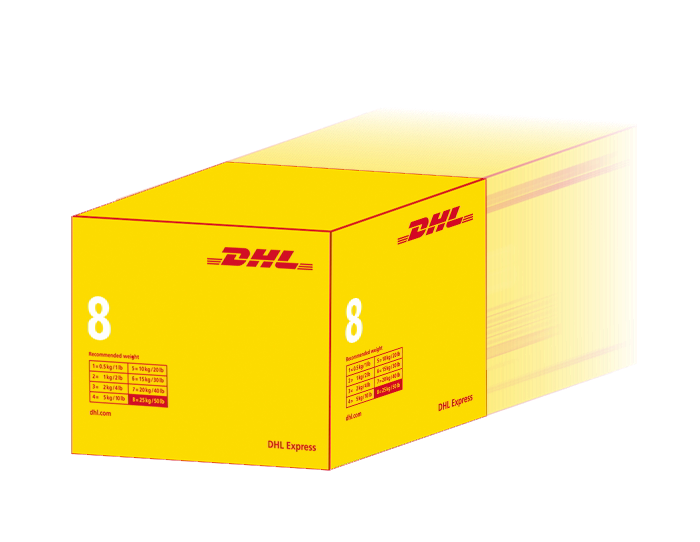 As the world's leading provider of express courier services, DHL Express gets your package when it needs to be, where it needs to be and makes your delivery on time and safely . 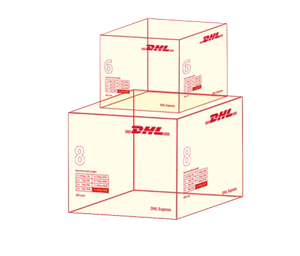 As your personalized Customs expert, we use local expertise to understand diverse Customs regulations – which means for our customers – shipments are cleared quickly and efficiently. 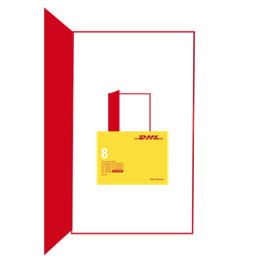 Our tracking systems ensure our customers have control and visibility of their supply chains at all times. 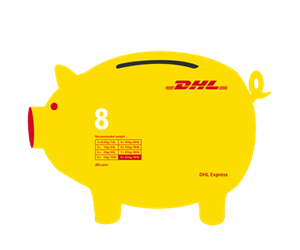 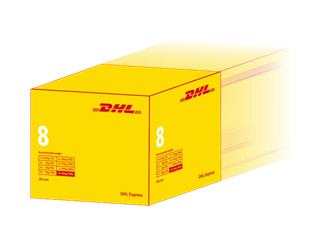 With MyDHL you have access to our easy-to-use, free online shipping and tracking services-all customized to your preferences.